I love supporting brands that support charities and causes. I love it even more when they follow through and are consistent with the things that they support. 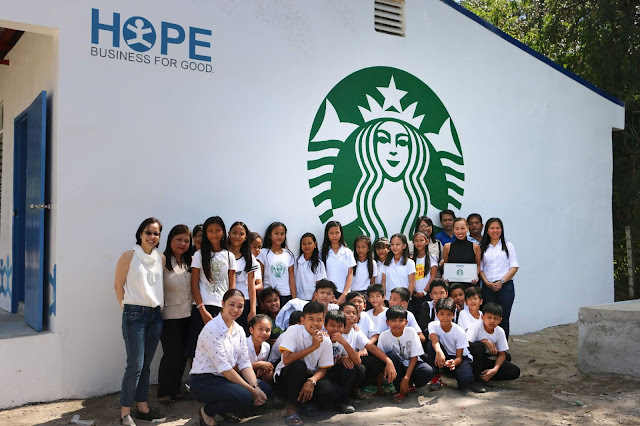 This is the case of Starbucks with Hope in a Bottle.